Y'all know where's here to celebrate and have a good time, but we're also here to show off our favorite venues for 2018 and 2019 weddings and events. Without further ado, let's sho off these neat places! 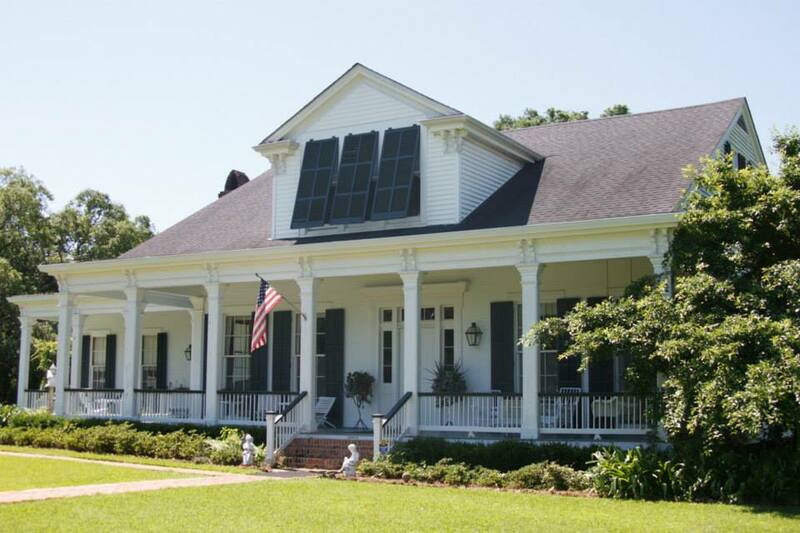 With Antebellum details for days outside of Plaquemine, this home and its grounds are the perfect setting for simple, no fuss weddings with guest lists of any size. A Poppy Lane favorite for sure! You can get more information here. If you're seeking an intimate, courtyard, and definite New Orleans feel, look no further than the Pharmacy Museum. 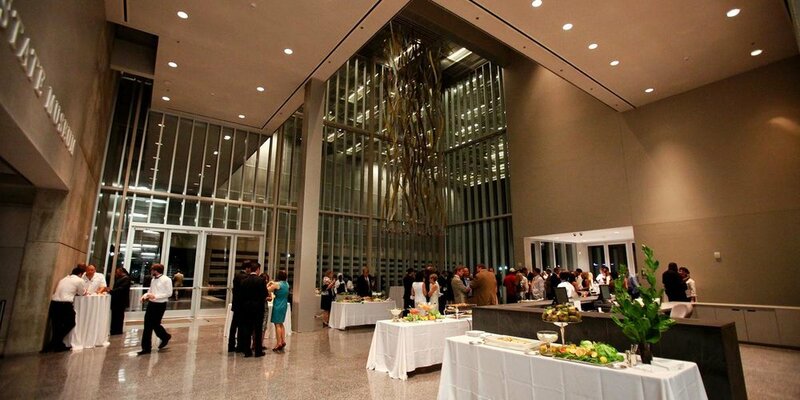 With minimal lagniappe needed to fit your tastes and style, this venue can hold it's own -- just bring the party! For more info about renting it for your wedding, click here. 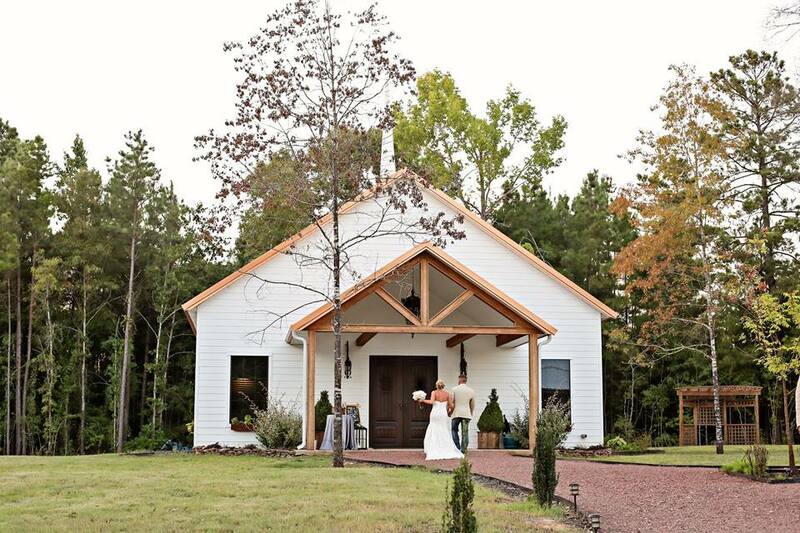 In Ethel, Louisiana, this quaint building overlooks a lake and gives brides and grooms the ability to build their dream wedding as they desire. Add some candles, two people in love, and a group of folks wanting to celebrate, and I would say the space is darn near perfect. You can find out more information about their rates and availability here. Tall ceilings, curved arches, and elegant columns make the perfect backdrop for a New Orleans wedding. the Marigny Opera House is located but several blocks away from the Quarter for the most epic of after parties. You can find more info here! Located just outside of Shreveport in Dixie, Louisiana, the Dixie Gin is a wonderful mix of warehouse and barn, providing a perfect backdrop to either have a fully glam event or a more relaxed and boho vibe. We love all the possibilities! You can check it out here. A combination of quaint, detail filled building on the corner of Race and Religious Streets in New Orleans, this venue personifies the architecture and ambiance of everything New Orleans. Definitely a favorite for sure! You can find out more here. 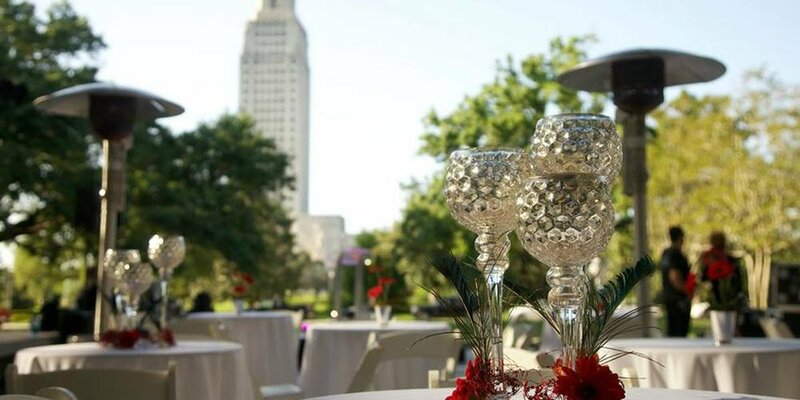 Sleek, modern, and a blank slate for creating ambiance in Downtown Baton Rouge, the Capitol Park Museum has spectacular views of the Louisiana State Capitol and will be sure to keep your guests talking about your wedding for years to come! You can find out more here. Brick, exposed beams, and lots of natural light, this South Louisiana barn sits on a working horse farm, and runs like clockwork. Need I say more? Find more details right here. Located in the heart of Baton Rouge, the LSU Botanical Gardens (in specifics, the Orangerie and Rose Garden) are an oasis among the hustle and bustle of the city. With the iron chandeliers and ability to customize the layout however you desire, the venue is a perfect place to create a setting to exchange your vows, and then turn the party up! Check it out here. 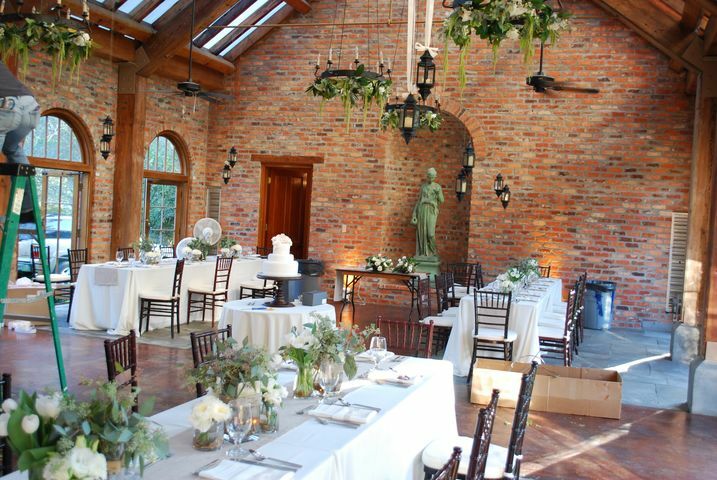 Located north of Shreveport and Bossier City, Sainte Terre would be the wedding venue equivalent of Joanna Gaines. 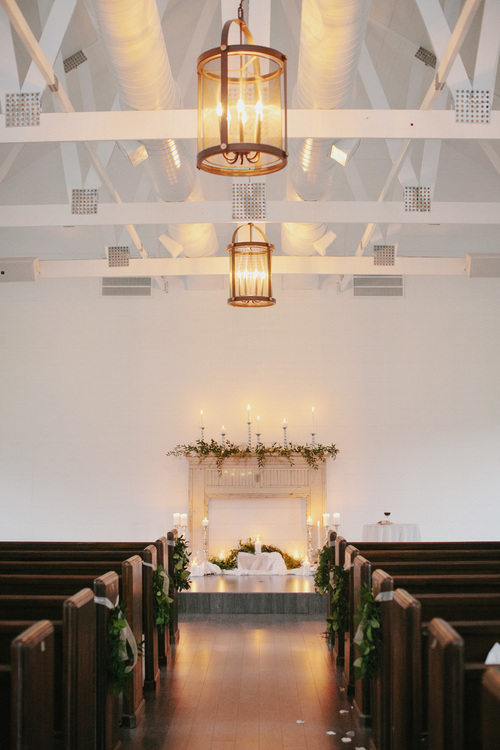 Shiplap, a mix of rustic and modern details, this venue is surely something out of a dream. For more info, click here! Y'all, we hope you enjoyed our list of venues! Do you have a favorite to add? Where any of these shockers to you? We'd love to know and get your input! We have so many that we love and love to share, but only so many can make the list!